TERPSITON is dead? 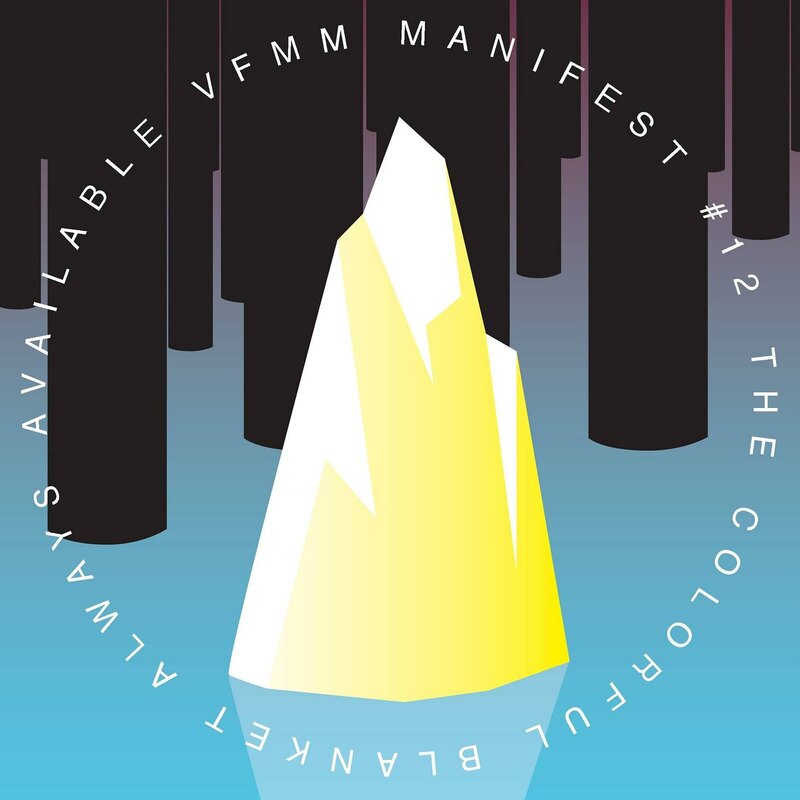 - Long live THEVFMM: BOLLOX MIXX - compiled and recorded by DJAKOB for INTAKE INTERVIEW!! BOLLOX MIXX - compiled and recorded by DJAKOB for INTAKE INTERVIEW! !